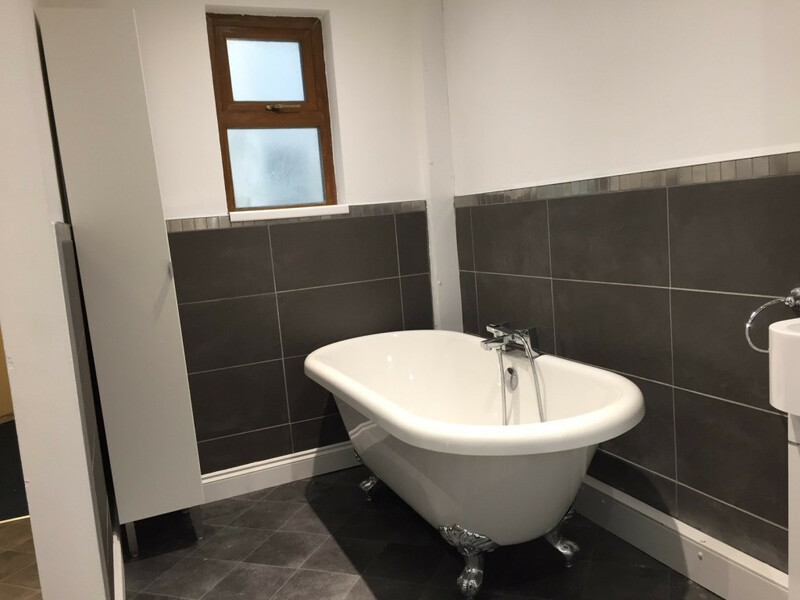 This spacious 6 bedroom apartment has two shower rooms, one with a shower unit and one with a fitted bath and overhead are two separate WCs and a small dressing room with two wash hand basins and mirrors perfect for brushing teeth, styling hair and applying makeup. There is a large kitchen-lounge well equipped with two fridges, two freezers, washer dryer, oven and hob, microwave, sofas, coffee table, TV, and dining table and chairs. Each of the bedrooms is a comfortable size and is furnished with a double bed, bedside table, wardrobe, chest of drawers and study desk and chair. This apartment is in The Royal Apartments, a funky development that used to be a pub & hotel. We retained the old beer garden which has a decking area and picnic bench making it perfect for BBQs and meeting up with other tenants in the complex. There is also sheltered and secure bike storage. 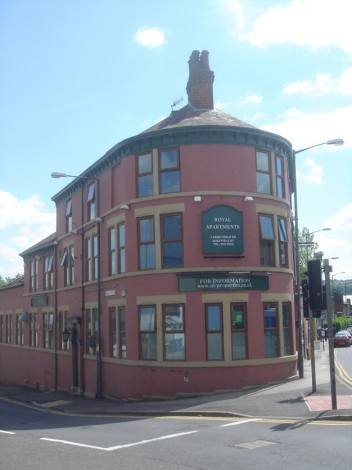 The Royal Apartments is on London Road, a vibrant main road running straight into the City Centre, lined with restaurants, take-aways, pubs and shops. Head the other way and you will find Abbeydale Road, an up and coming area of Sheffield lined with independent cafes, shops, pubs and restaurants. There is free on street parking on some of the surrounding streets.